The Justice Minister said that after about 20 years, family law laws will be revised and modernized based on today’s demands of Cypriot society. The arrangements are essentially aimed at protecting the child and ensuring good parenting relationships to avoid acts having an impact on the child itself. He also mentioned that the most important changes to be made, namely the introduction of consensual divorce, to avoid even bogus petitions to the court, which causes problems in family relationships. It is also established as an obligation for parents to ensure the child’s right to communicate with both parents. Furthermore, it is regulated that the custody of the child will be exercised jointly by both parents, even after the marriage has been terminated, instead of the hitherto acceptable solution that the custody is exercised by the mother. Measures are also being taken to expedite cases of family law in order to protect the child. The divorce will be regulated by one Judge instead of three judges, as is the case today, so as to triple the number of cases dealt with each year. It also will be regulated the possibility that all cases between spouses are judged by one Judge – opportunity which allows better management of cases and their time of hearing. 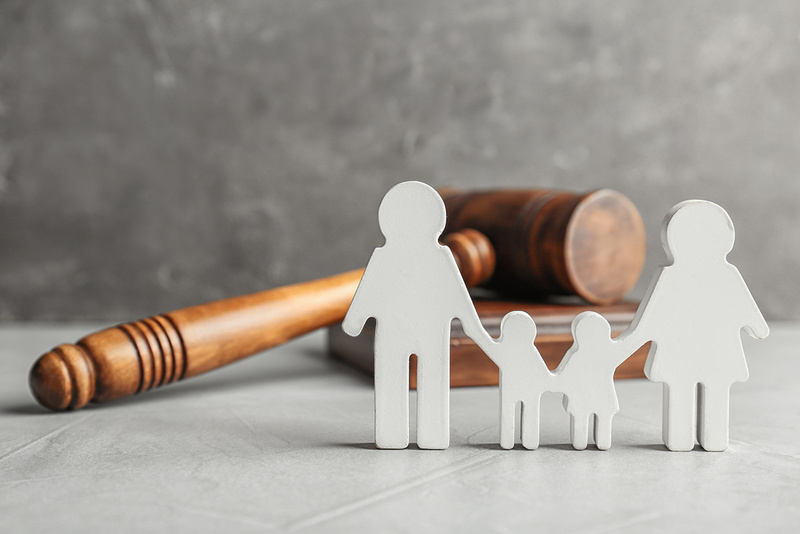 Additionally, steps will be take to preserve the relationship between the two parents after the divorce, such as the detailed definition of custody and communication issues between each parent and the child. In all judicial proceedings, the Court will, in addition to the other elements taken into consideration before any decision is taken, will be take into consideration the best interests of the children , who will be called upon to submit their views. It also regulates the possibility for the Court to order the compulsory participation of parents in educational and / or therapeutic programs aimed to maintaining good relations with each other and their relationship with the child. In closing, the Justice Minister said that the child has a say in all the processes that concern him and not only. As he said, this is an obligation under the Convention on the Protection of the Rights of the Child, which is incorporated in a compulsory manner in the judicial process.